Gautam Gambhir has stepped down as captain of Delhi Daredevils after the team suffered another woeful start to the IPL. According to his recommendation, the 23-year old batsman Shreyas Iyer has been appointed as his successor. "I take full responsibility for where we are at the points table," Gambhir said. "I thought I hadn't done enough. I needed to take the responsiblity as a leader. I felt this was the right time because we still have a chance. [It was] absolutely my decision. No pressure from the franchise." Daredevils had won only one out of six matches in 2018 and were in last place when he addressed a press conference in Delhi on Wednesday. But the new captain Iyer, who comes in with the full support of the coach Ricky Ponting said, "We still have the potential to win the tournament. We have eight games in hand. There are lots of us who believe." Ponting understood how difficult the decision must have been for Gambhir. "Having been in the same situation many years ago, [I know it is] tough decision to make... to put their hand up and say his performance has not been good enough. I would like to congratulate him for having put the team ahead of himself." 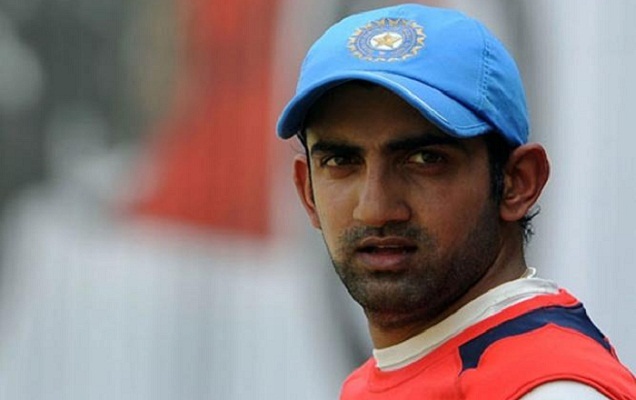 CEO of the Daredevils franchise Hemant Dua said Gambhir will now function as a player-mentor. "This is a decision Gautam made on his own. We salute it. He is passionate about making DD win. We are touched. There aren't many such examples in India that a cricketer says my team comes before the individual. He will obviously be around and will mentor Shreyas into captaincy."